Wahey! All you peeps out there who want to learn to knit, good news! I’ll be teaching in Hobbycraft Watford starting Tuesday 16th at 11am – 12pm. Lesson 1 (April 16th): Casting on and getting started: Free! Each of the lessons will be drop-in – so you can pick and choose which ones to come to. However, I recommend booking a place in advance to ensure your place, as there’s only room for 6. Please bring 4mm needles and DK-weight yarn. I will be in the store from 10.30am for help and questions. e-mail me on catchloops@gmail.com or call on 0774 280 3656 for more information. Hi, my name is Ellen and live in Harrow. 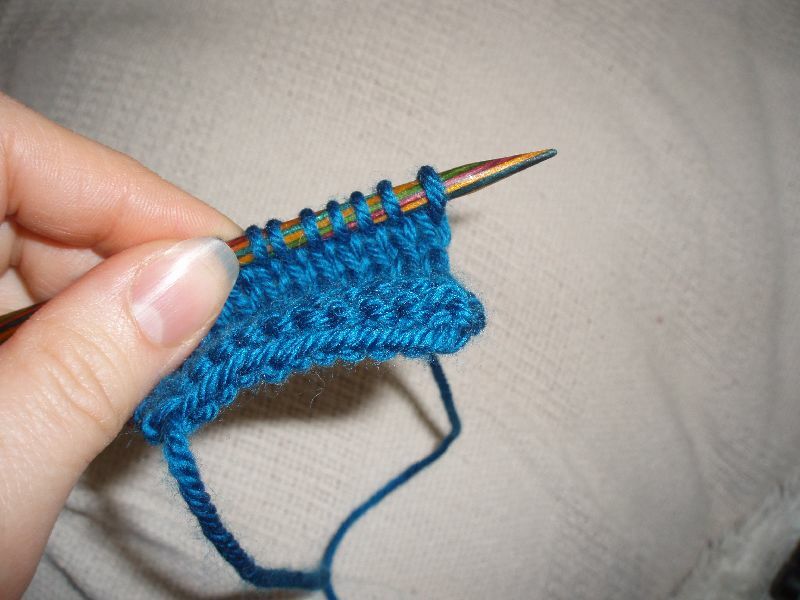 I’m desperate to learn how to knit. I’ve tried it on my own but no success. Will there be more classes in Hobbycraft, Watford or maybe somewhere else? Please let me know. Thanks! I’m in Hobbycraft Watford every Tuesday and I have a mixed group of learners, some practised and a good few beginners. You’re very welcome to come too. 10.30 for Knitting surgery (bring knitting you’ve gotten stuck on) and 11 to 12 for lessons. I also do one-on-one lessons if Tues am doesn’t suit.